very carefully before doing so. puppy on impulse and consider the disadvantages of buying a puppy from a pet store. 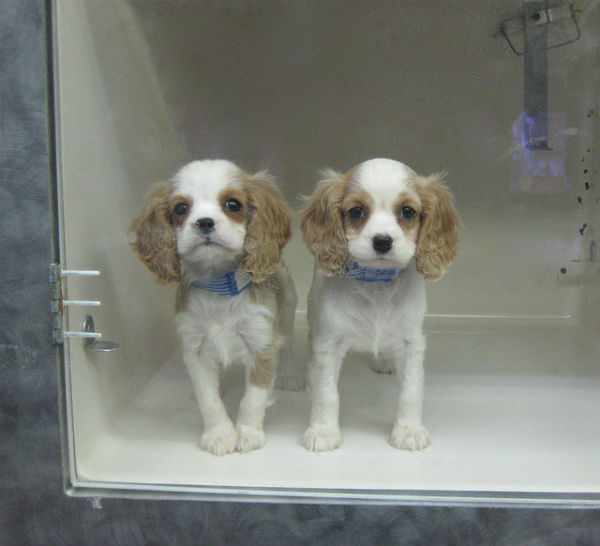 Pet shop puppies may have "sham" registration papers and pedigrees. or that the puppy is even purebred. You can't see the puppy's parents. ​This is a BIG negative because the parents' genes can have so much influence on how your puppy turns out. they might have passed on genes for unhealthy structure, bad teeth, or a bad temperament? Virtually ALL puppies look normal and healthy and are friendly and playful. But as the puppies mature, the genes they inherited WILL begin to assert themselves, and that's when all the problems will start! You can't see where the puppies were raised. the inside of a house. Many pet shop puppies are hyperactive and noisy. so they've developed frenetic habits like running in small circles and excessive barking. Many pet shop puppies are nippy. this lesson, their nippiness will be hard to correct. ​hands – bad lessons that can be hard to correct. Most pet shop puppies are hard to housebreak. Where does a pet shop puppy go the bathroom? ​he's been trained to do! Pet shop puppies often come with illnesses. listlessness, or he starts scratching or losing hair.... this happens over and over with pet shop puppies. are commonly found in commercial breeding kennels and pet stores. 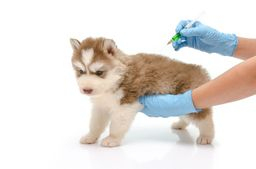 Pet shops often overload their puppies with vaccinations and chemicals. dewormers, and chemical baths and dips. this is very damaging for his long-term health. say that. Yet saying it doesn't make it so. no matter what the employees say. "Our puppies' health is guaranteed!" "Our puppies' health is guaranteed!" Ah, yes. The "wonderful" pet store guarantee. 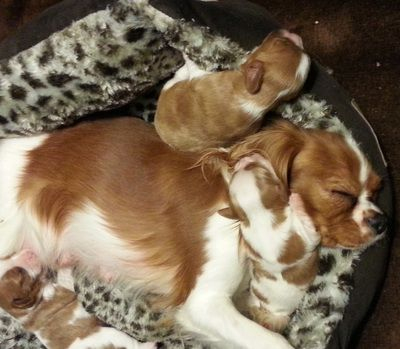 The pet shop offers to REPLACE unhealthy puppies. Pet shops aren't too worried about having to honor their guarantees, by the way. First, they count on your becoming attached to the puppy and being reluctant to return it. spend a thousand dollars and heartbreaking months or years trying to nurse it back to health. isn't covered or you won't have all the "proper" documentation to prove it. expired by then, or you're completely unwilling to give up a dog you've had that long. what to say to persuade you to part with your money. Don't be gullible. ​doorstep when frustrated families give up on the health and temperament problems. industry that's doing a lot of harm to innocent creatures. the industry to keep doing what it's doing. born to fill that cage. 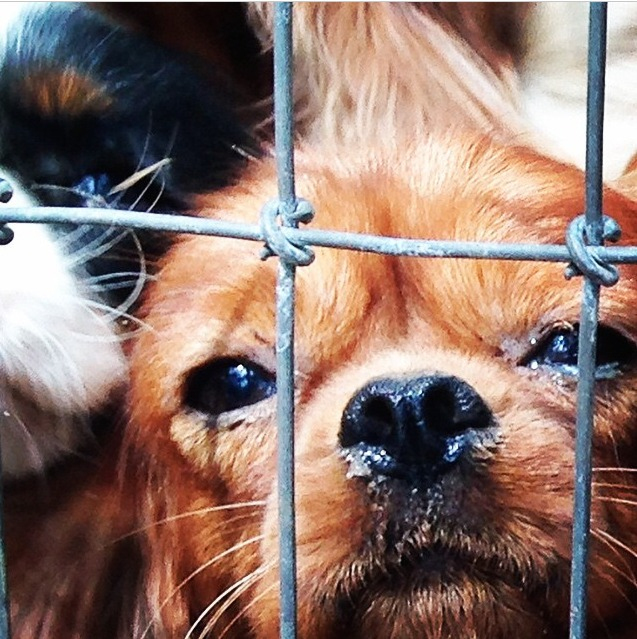 from puppy mills, but from wonderful local breeders. Pillars of the community, in fact. 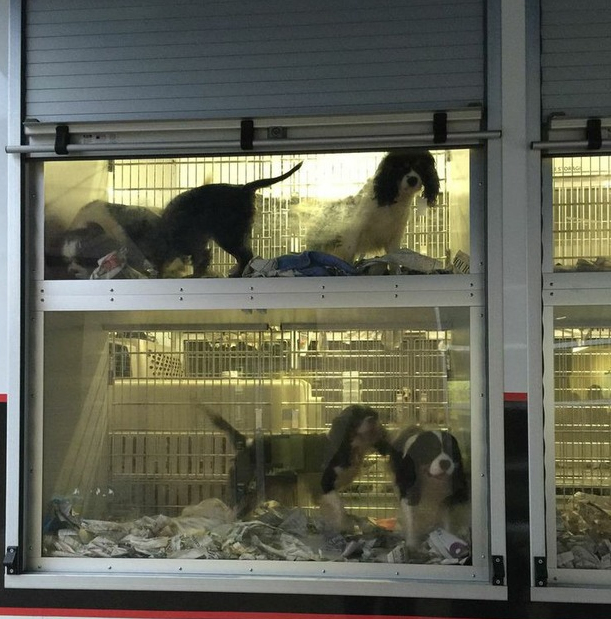 breeder who has placed a puppy in a pet shop has just disqualified himself as a responsible breeder. 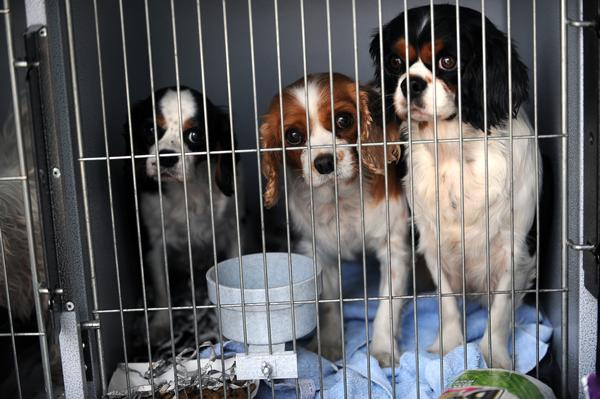 Breeders who sell to pet shops are irresponsible period! what kind of home they eventually end up in. 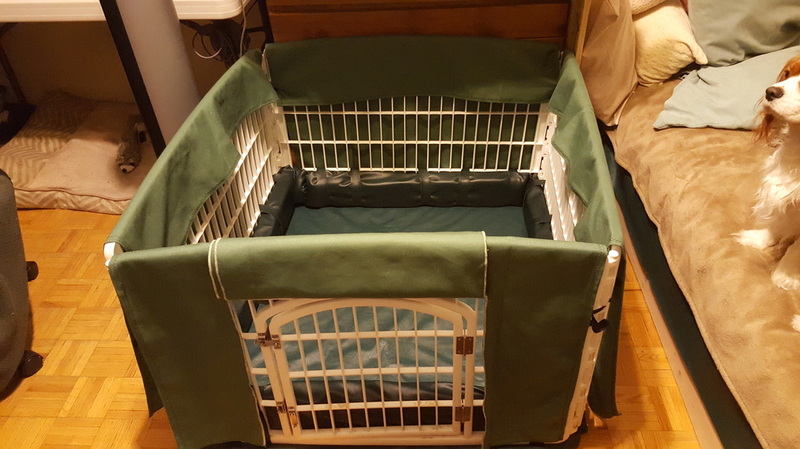 A responsible breeder wouldn't be able to sleep at night wondering which of their beloved puppies might have been sold to an unsuitable home by some pet store sales clerk.